Whiteville: Mary Louise Adams Sasser, 87 of Whiteville died Wednesday, November 21, 2018 at Lower Cape Fear Hospice in Whiteville, NC. She was the daughter of the late Samuel Shockley Adams and Margaret Mclellan. 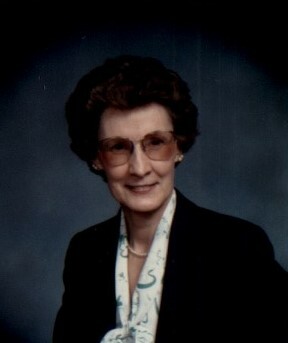 She was preceded in death by her husband James Sasser Sr. Mrs. Sasser and her husband owned and operated “The Pawn Shop” in downtown Whiteville for many years and was a faithful member of Whiteville First Baptist Church. Survivors include her daughter , Sheila Denise Sasser of Whiteville, NC and Son James William Sasser Jr. of McKinney,TX. ; Grandchildren, Jonathan William Sasser and Kristina Nicole Donohue. Graveside service will be Saturday, November 24, 2018 at 3:30pm at Whiteville Memorial Cemetery with Rev. Eddie Fort officiating.